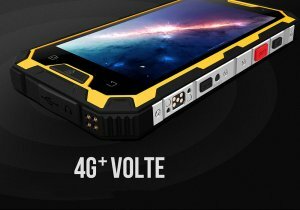 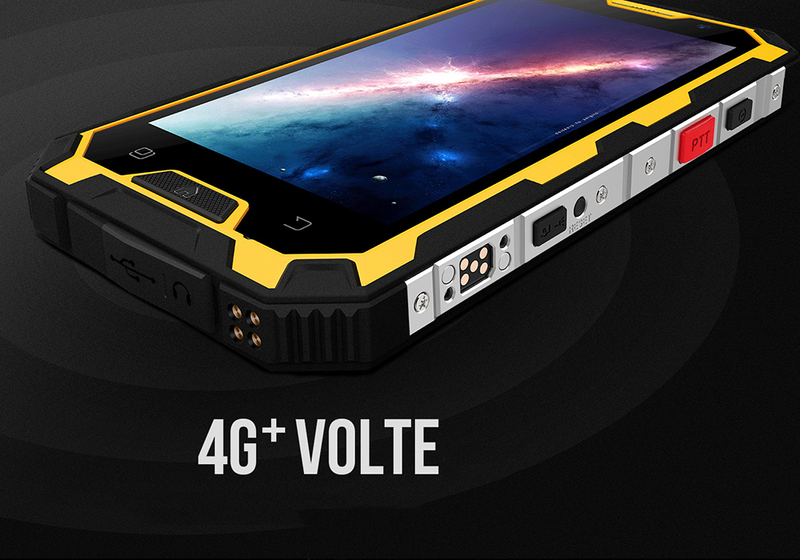 This 32GB Rugged Phon is a true outdoors Smartphone. 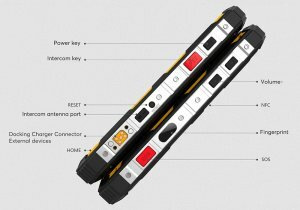 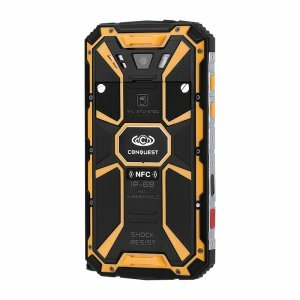 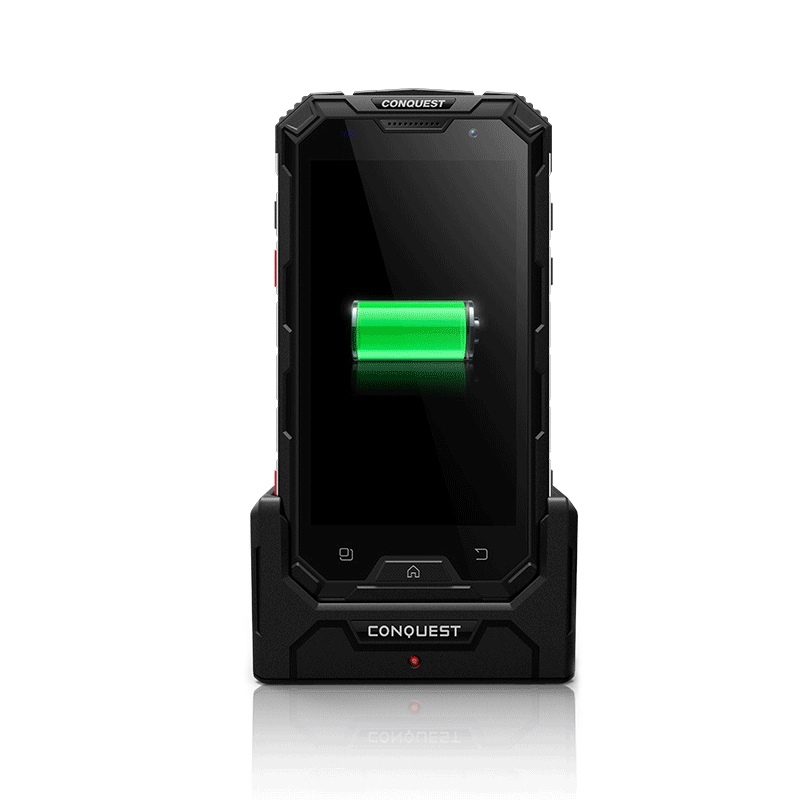 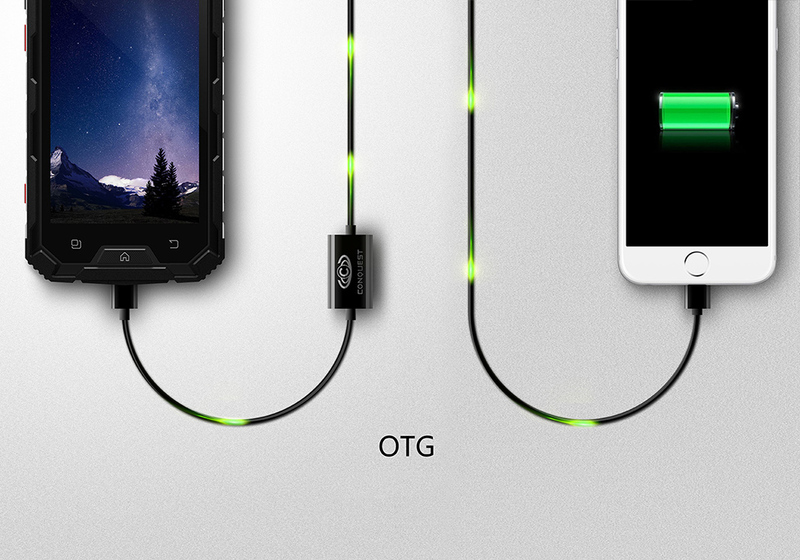 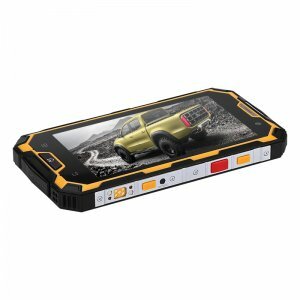 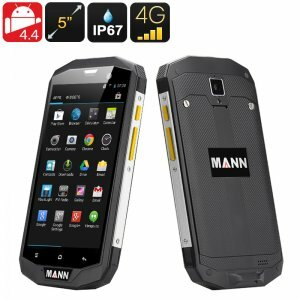 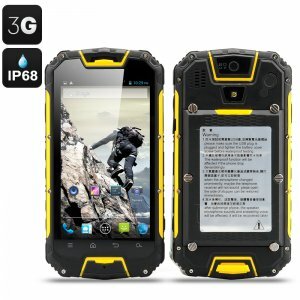 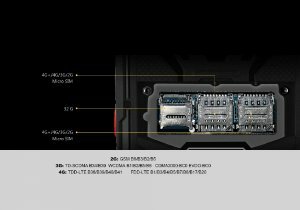 It has a rugged build and an IP68 waterproof and dustproof rating. 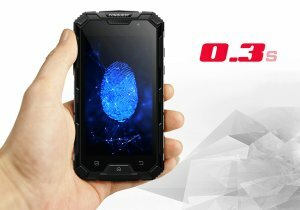 Added to that the Corning Gorilla Glass 4that covers the screen and you have a phone that can resist water, dirt, and drops. 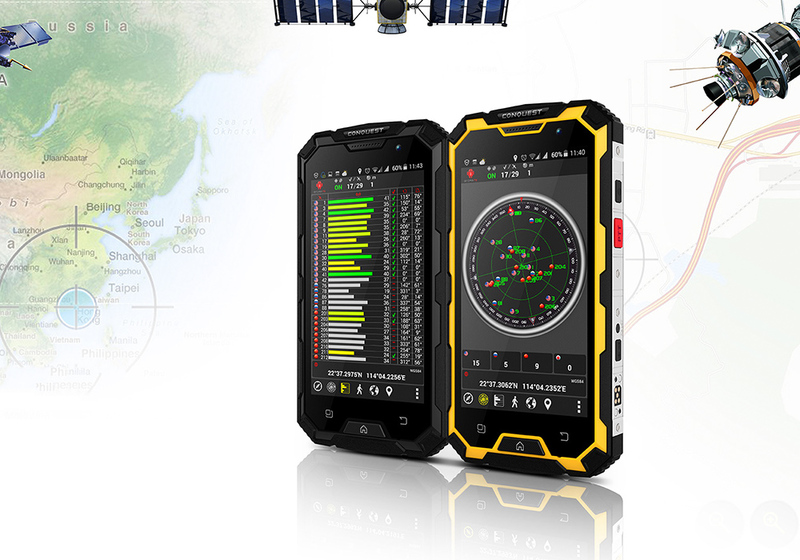 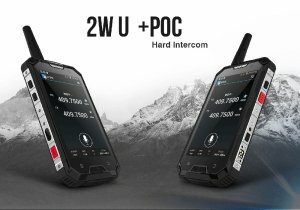 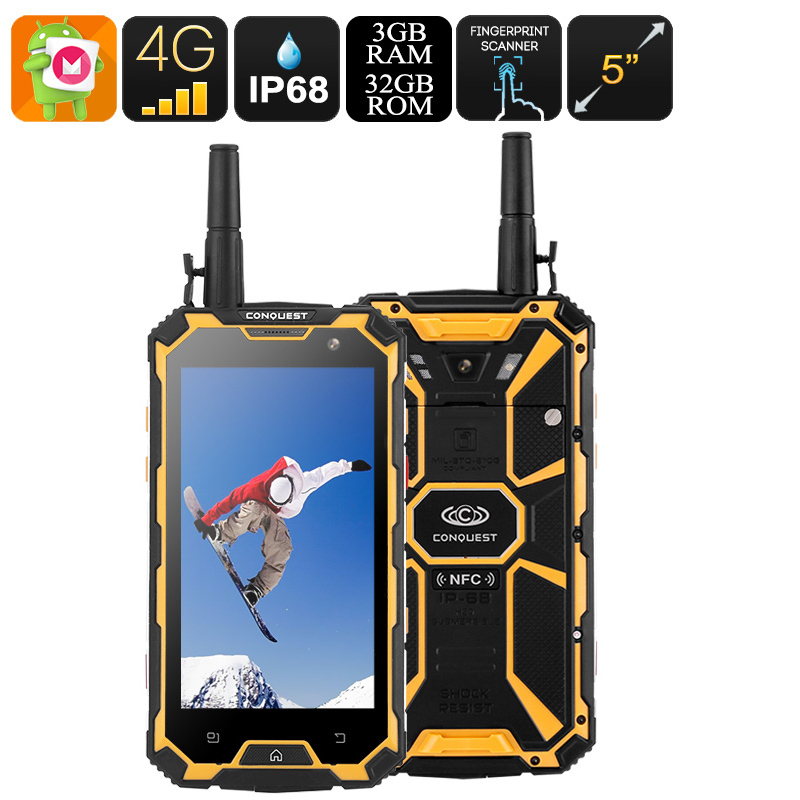 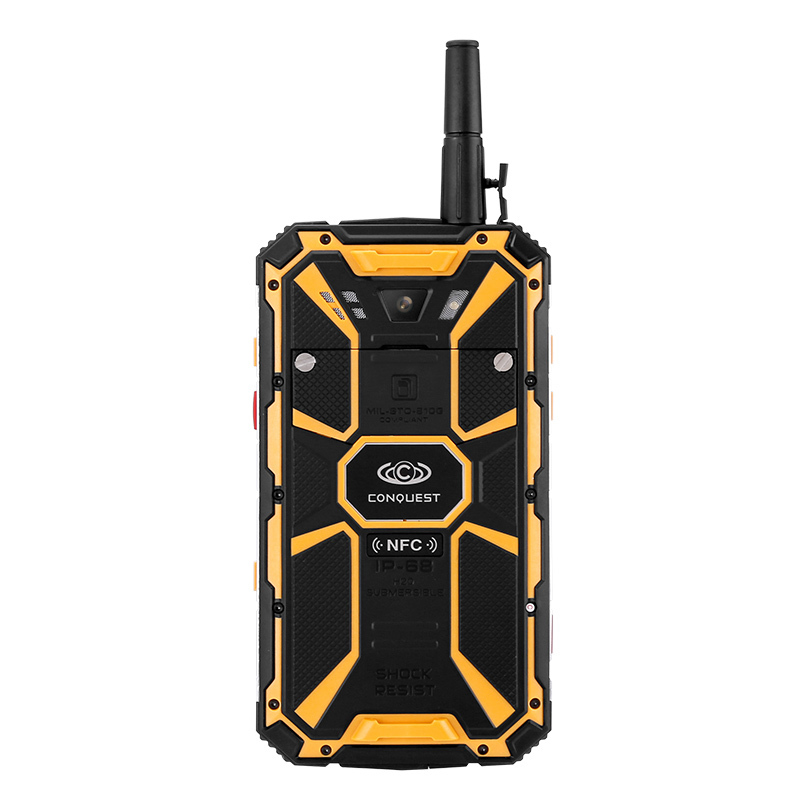 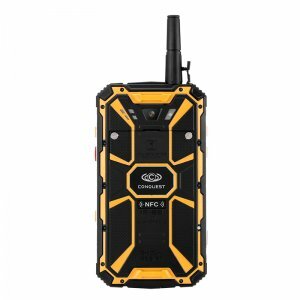 If you work in harsh outdoor environments such as the construction industry or outdoor activity instructor then this phone can handle all you ask for it a more. 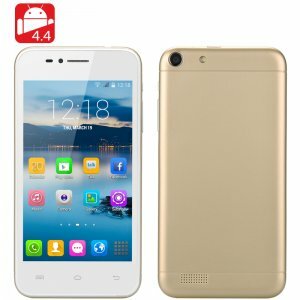 Running on an Octa-Core CPU and with 3GB of RAM, this phone will impress with its speedy performance that can handle games and multitasking with ease. 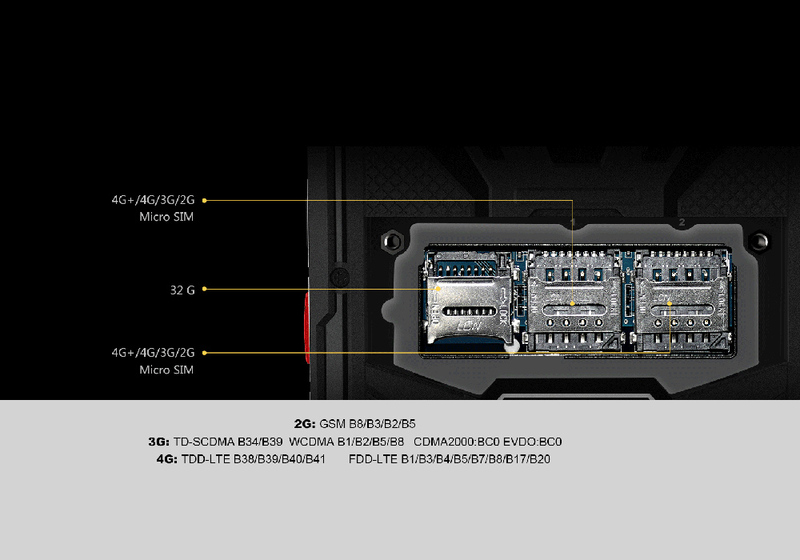 When it comes to storage you’ll find that 32GB of onboard storage should easily suffice, but for those who may need more you can use a micro SD card to extend the memory by up to 64GB so there’ll never be any shortage of storage. 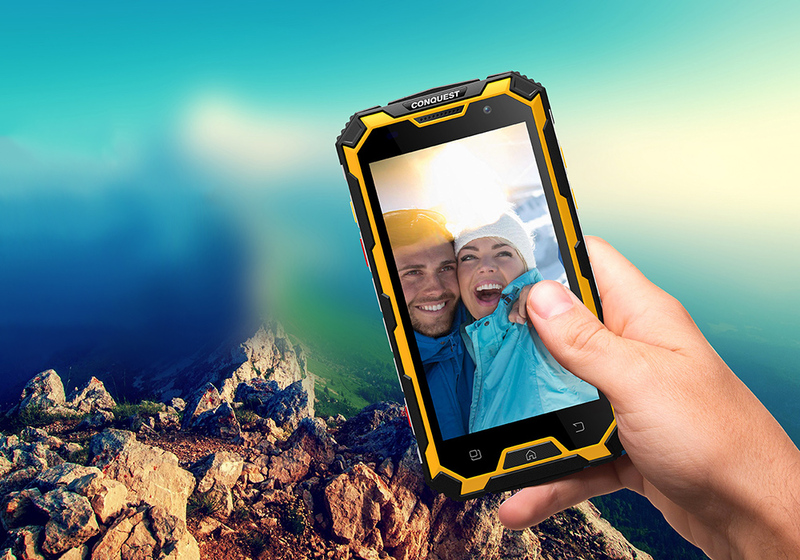 A 5-Inch IPs display shows all your media in 720P which makes watching films or playing games enjoyable. With its bright crisp display, you’ll be able to clearly see the screen even on sun-drenched days. 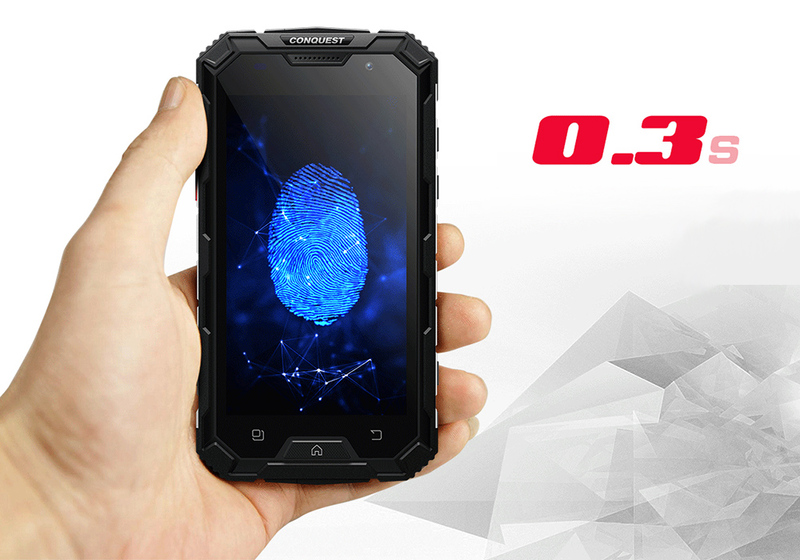 To better protect the screen from getting damaged it has been coated with the toughened Corning Gorilla Glass 4 helping it avoid scratches and other damage. 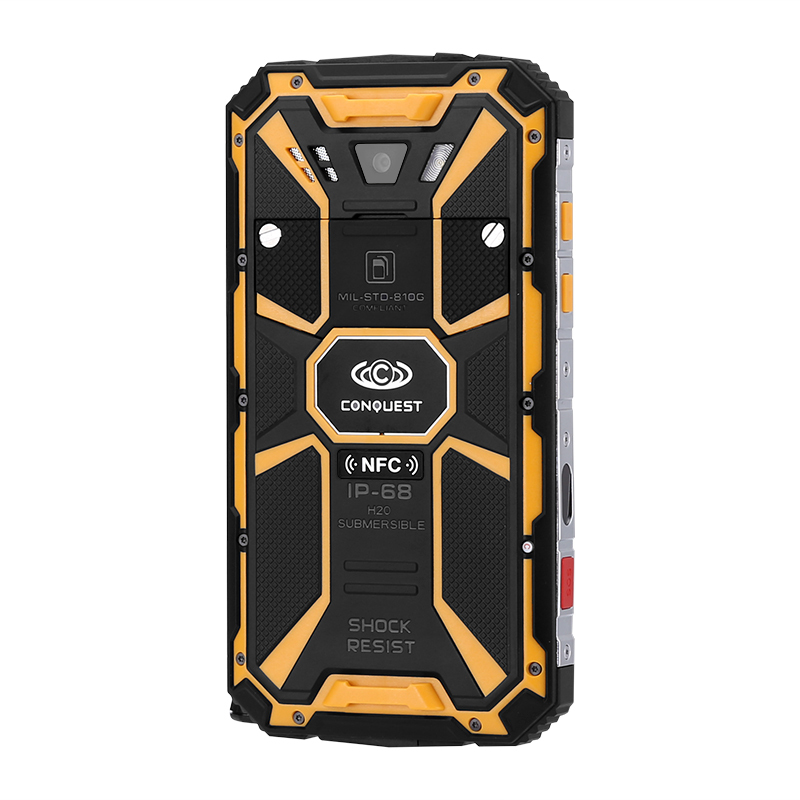 The Android OS version on this device cannot be upgraded or flashed and any attempts to modify the default OS will void the warranty. As a wholesaler, C.T.S Systems provide no software support, advice, or training regarding the Android operating system and software.